Personalized Cutting Board 15x24" Oval . 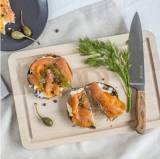 . .
Personalized Cutting Board Oval Made Of . . .
Personalized Maple Cutting Board With Longhorn . . .
Breakfast In Bed Personalized Maple Wood . 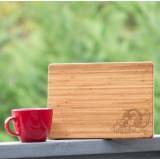 . .
Personalized Cutting Board With Classic Handles . 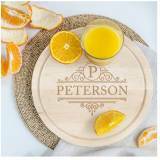 . .
Personalized Cutting Board 10.5" Round . . . 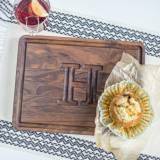 The Muffin Man Personalized Cutting Board . . .
Personalized Cutting Board 9x12" Maple . 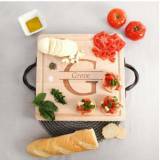 . .
Personalized Cutting Board 12x18" . 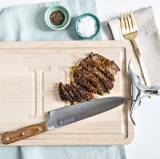 . .
Personalized Cutting Board With Longhorn . 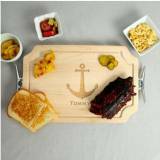 . .
Daddy s Girl Personalized Cutting Board . . .
Personalized Cutting Board 9x12" Scalloped . . .
Personalized 9x12" Scalloped Walnut . 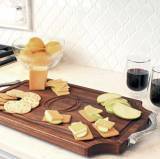 . .
Personalized Cutting Board Scalloped . 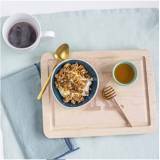 . .
Personalized Cutting Board Walnut With . 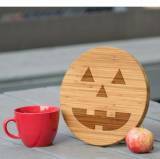 . .
Personalized Cutting Board 15x24" . . .
Personalized Cutting Board 9x12" Oval . 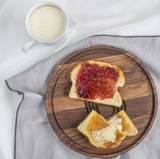 . .
Personalized Bread Board 5x22" Maple With . . . 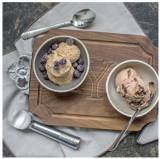 These are our new personalized wooden cutting boards. They are beautifully carved and shipped straight to you. The strips of maple or walnut are color graded and appropriately matched before gluing the panels for the final cutting and routing of the cutting boards. They are then carefully machined and hand sanded providing a very smooth finished product. All of our boards come with sure grip rubber feet attached with rust proof stainless steel screws. 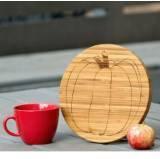 Our wood cutting boards all come with a juice trough around the perimeter. This keeps the mess on the board and not on the counter. The large oval trencher will hold five cups of juice so that even the largest piece of meat can be neatly carved. The ideal serving platters.